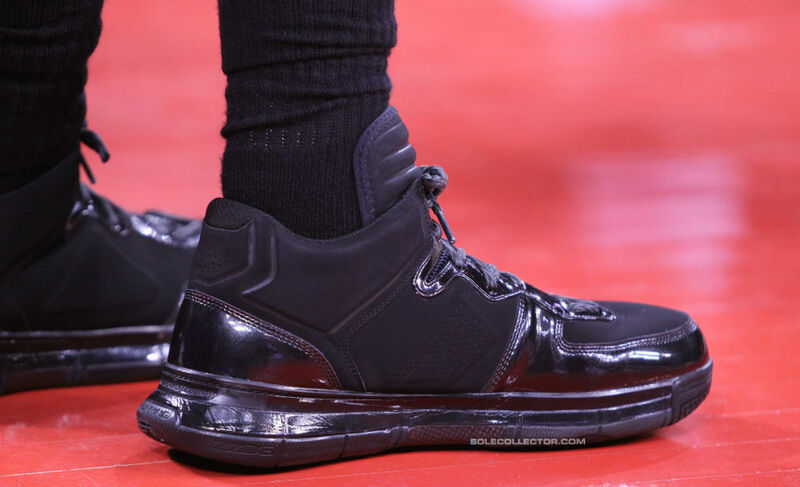 Dwyane Wade Laces Up Li-Ning Way of Wade "Blackout"
D-Wade breaks out another new colorway of his Way of Wade signature shoe. Earlier today in Beijing, Mr. Li Ning himself officially welcomed Dwyane Wade to the Li-Ning family. 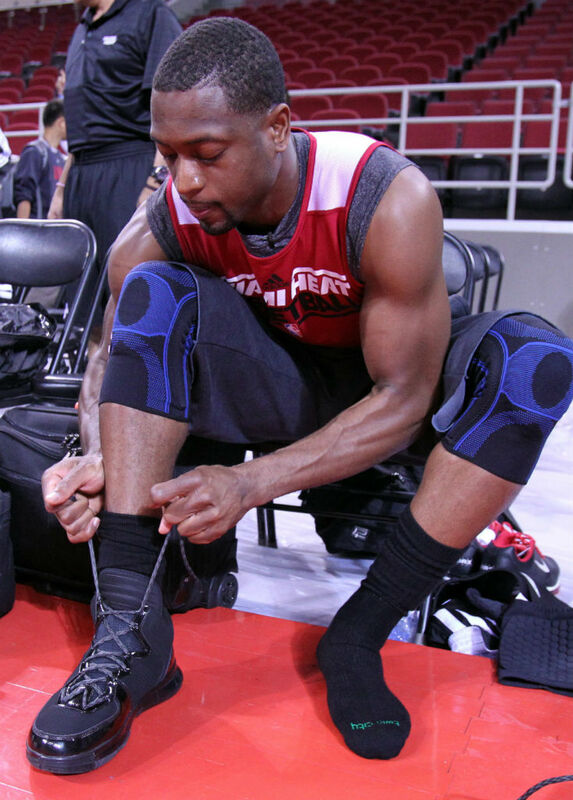 As part of the deal, Dwyane will be the Chief Brand Officer of his own WADE brand, slated to launch early next year. 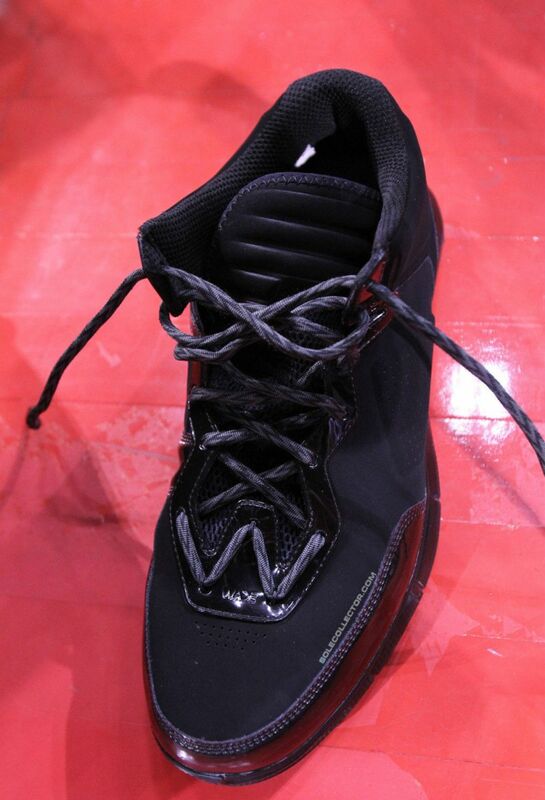 At this morning's team practice, Wade laced up his new Way of Wade signature shoe in a new "Blackout" colorway. He's expected to debut 'Home' and 'Away' colorways when the Heat take on the Los Angeles Clippers in China later this week. This marks the fourth colorway we've seen of the Way of Wade thus far. The Eric Miller designed sneaker is characterized by its unique "W" lacing system and custom traction pattern. Enjoy a closer look below.